Vienna! 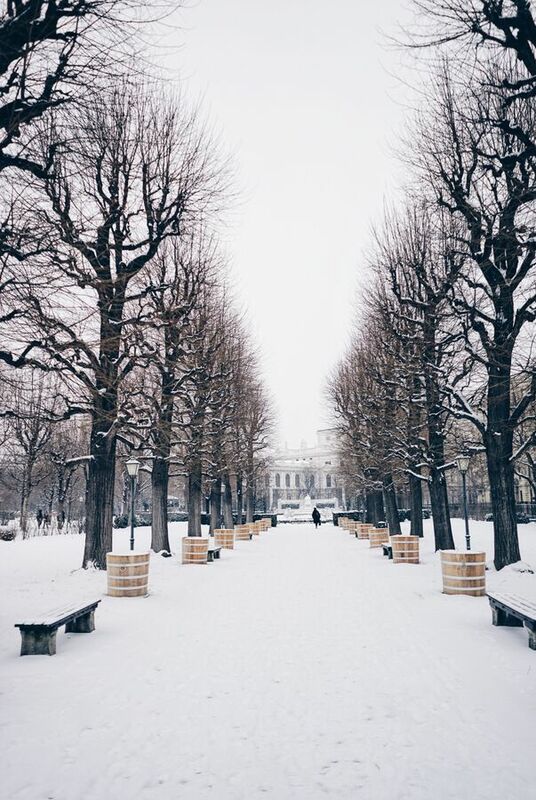 What else can be so exciting when the streets and public parks are covered with elegant white snow. 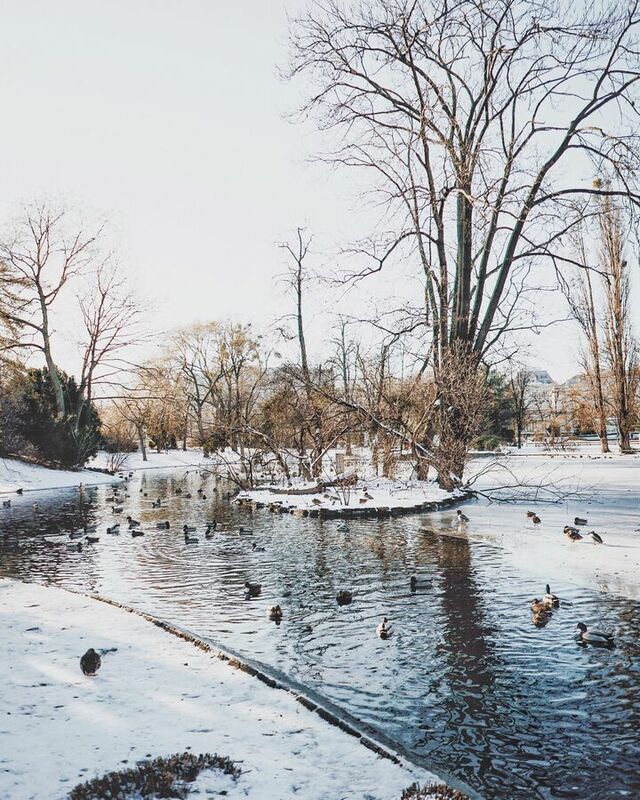 For those who are keen to capture these magnificent places here are some tips and recommended spots in Vienna. 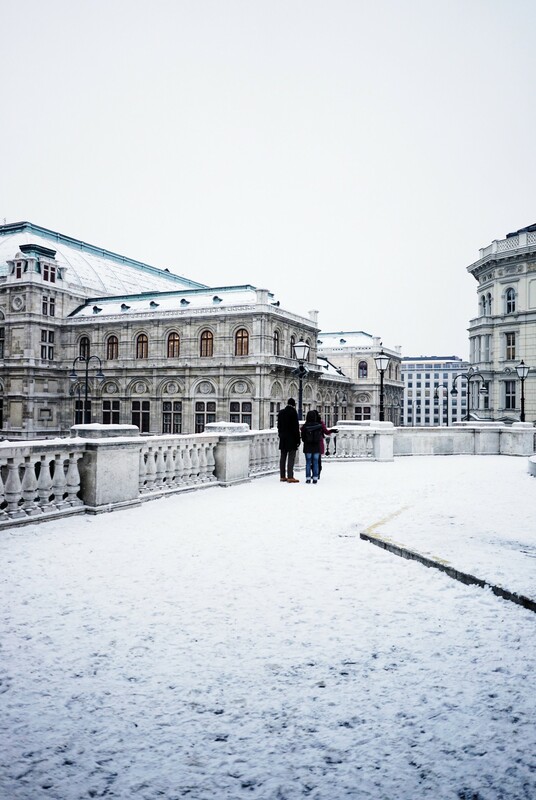 Hint: Get up early in the morning as the morning blue light magnificent and Vienna’s streets and landscape are still covered all over with snow. If it is cold and snowing ensure you bring an extra battery or a mobile charger for your smartphone with you as your battery will drain out fast. 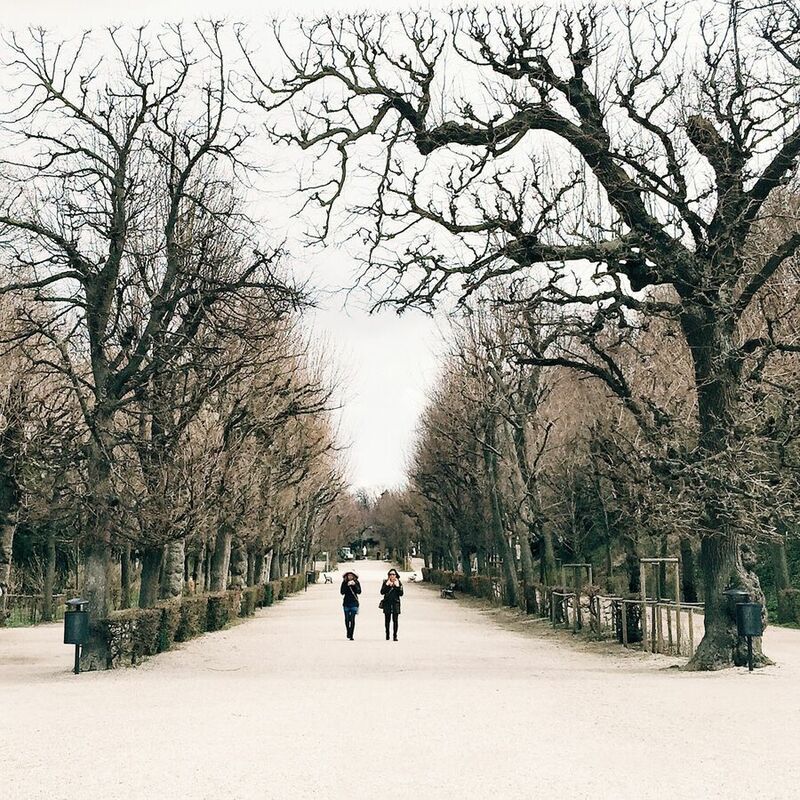 For Instagram editing tips please see one of my earlier Blogpost. 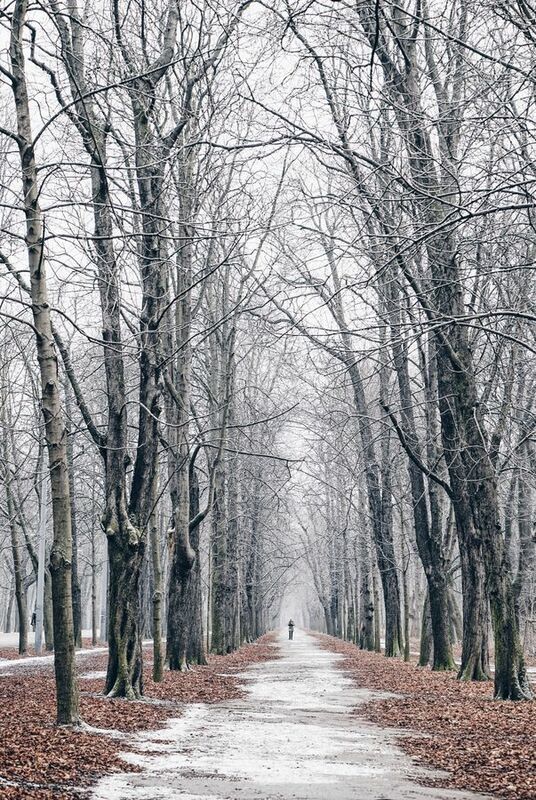 So what are your favorite city spots for winter photography? Please let me know by leaving a comment below. Wien ist einfach so schön!!!!! Such beautiful pictures. 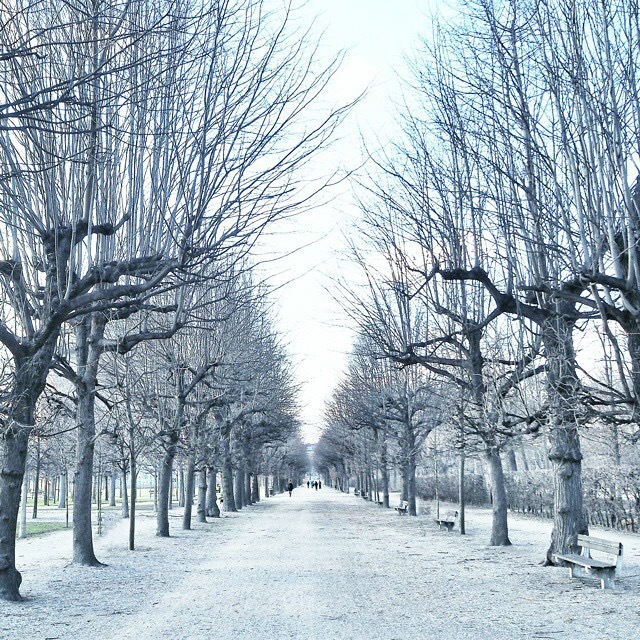 I also love Karlskirche in the winter when there’s snow. Thanks Mike, I recognize your wonderful blog too, and thanks for all your very good photography and Instagram Tips and Tricks! 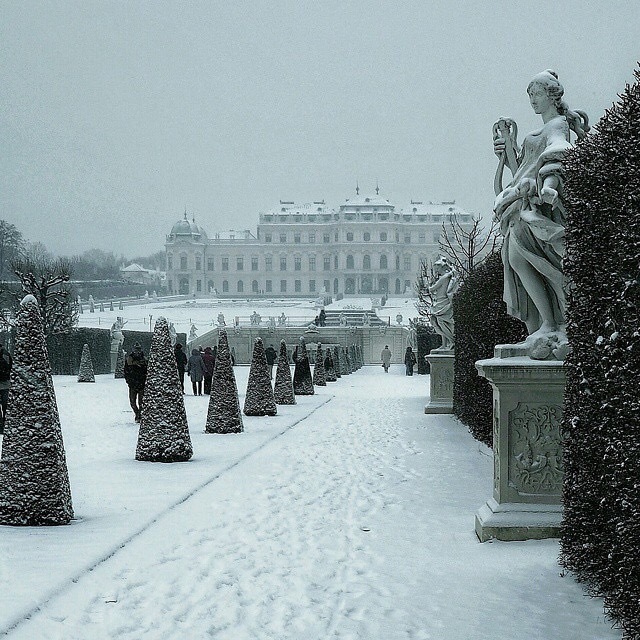 Vienna is on my to do list but not sure weather to go in the winter and see the beautiful city covered in snow or in the summer. What do you recommend? Hi Chris! The first time I definitely recommend in Spring/fall timeframe. So April/Mai all the parks are full of blossoms here or September/October were the leaves turn in so many beautiful colors. 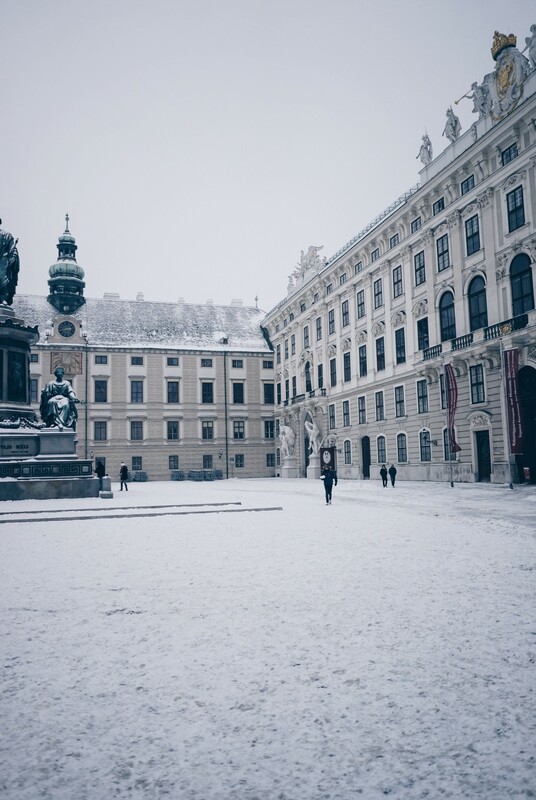 Do you plan to travel this year to Vienna? My wife and I went to Salzburg a few years ago and loved the place. Loads to see and we even explored ice caves up in the mountains. Now we want to visit Vienna, not sure I am going to find the time this year so maybe next year we’ll take a trip over.